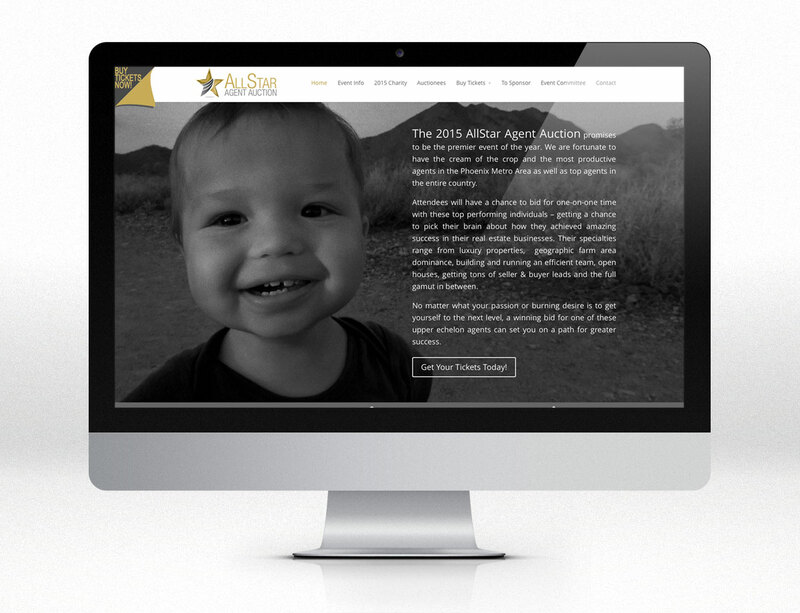 The Studio partnered with a real estate charity group to design and implement All Star Agent Auction an event website for a charity auction. Using a flyer the charity had already been using for the event, The Studio took the design elements, features, colors, and layout of the flyer and translated them into a website. 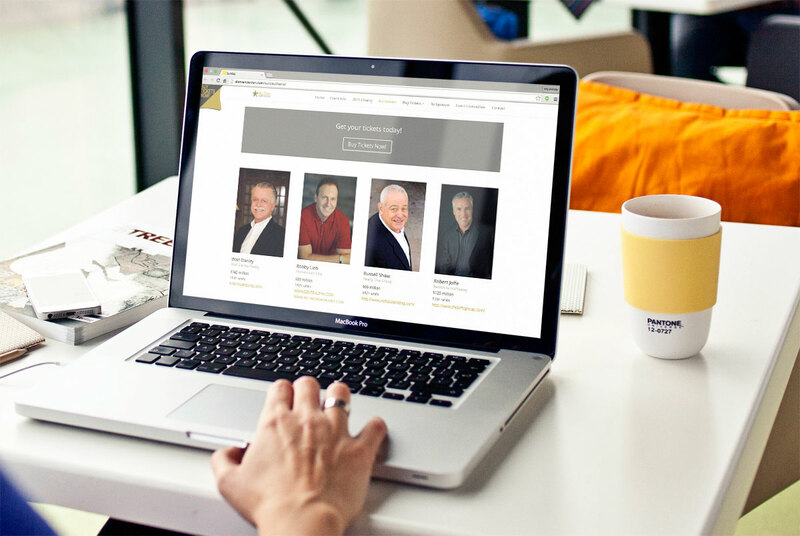 The website included various professional profiles of agents being auctioned off as well as information on the charities benefiting from the event. Along with event info, the committee wanted event ticket purchase buttons throughout the site and highly visible. The Studio placed buttons throughout as well as a persistent button in the upper left corner, hidden behind a page curl with animation. 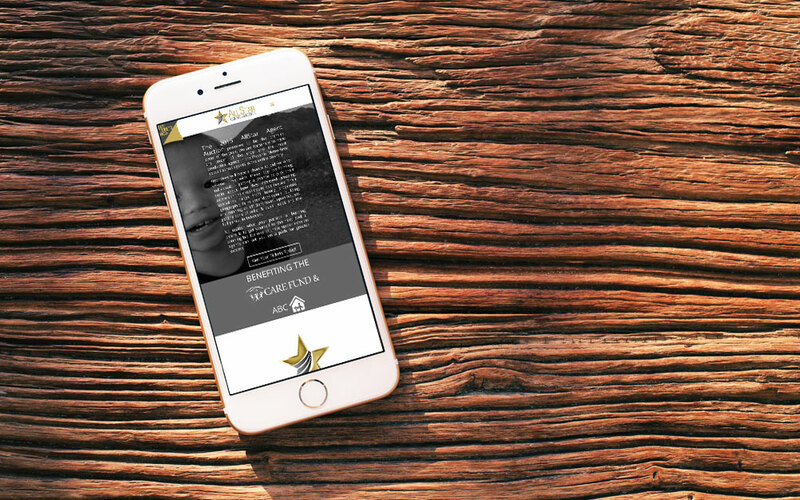 The website was designed to be mobile responsive, as was the animated page curl, which was operational on mobile devices, making is ideal for displaying crucial information while preserving screen real estate, no pun intended. Click here to visit AllStarAgentAuction.com.